Mama Knows Best | Pancakes. Bacon. Donuts. In Booze Form. Pancakes. Bacon. Donuts. In Booze Form. For decades, adult beverage companies have struggled with a question that taps into your innermost dreams, desires and... well, mostly those two things. 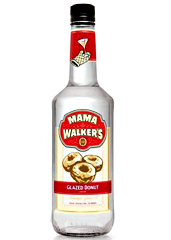 It’s called Mama Walker’s, it’s a new line of down-home breakfast-infused liqueurs, and it’s available online now. The Holy Trinity of breakfast is here. As you already know, they’ve booze-ified blueberry pancakes. 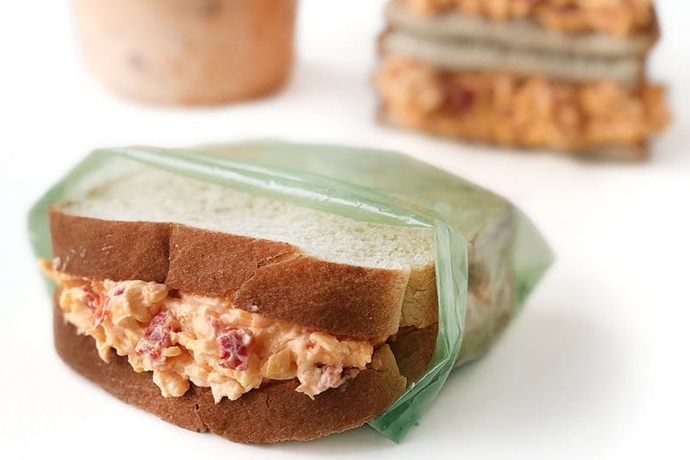 But they’ve also done it to bacon. And glazed donuts. The result: three 70-proof elixirs that harness the soul-purifying flavors of pancakes. And bacon. And glazed donuts. The distillation method is under heavy wraps. They mix well with others. We see you using these... well, often. Consider the cocktailing possibilities. Add some maple bacon to your Bloody Mary. Or stir some glazed donut into your coffee. Or just drizzle a bottle of blueberry-pancake liqueur over your blueberry pancakes. And then politely tell Mrs. Butterworth to step up her game.